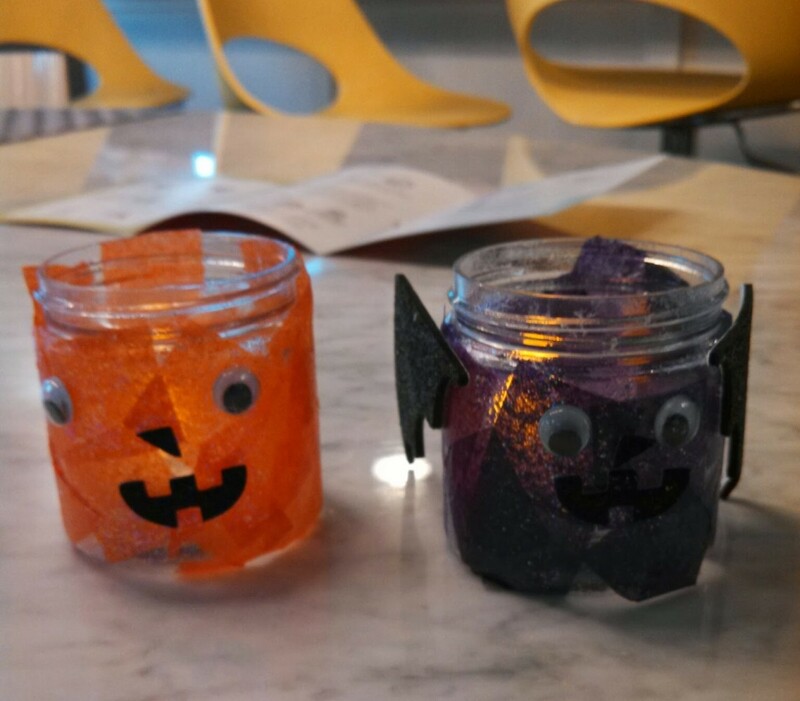 There are those moms out there who got to crafts stores and load the house with DIY ideas for kids. I am not one of those people. It&apos;s been a busy back to school season and I am always looking for a chance to take a break from the schedule and PLAY. My girls love crafts, but I rarely have the time to research them and gather all the supplies. Kiwi Crate saves me every time. I just open up the box and start the fun. Check out the results of our work. 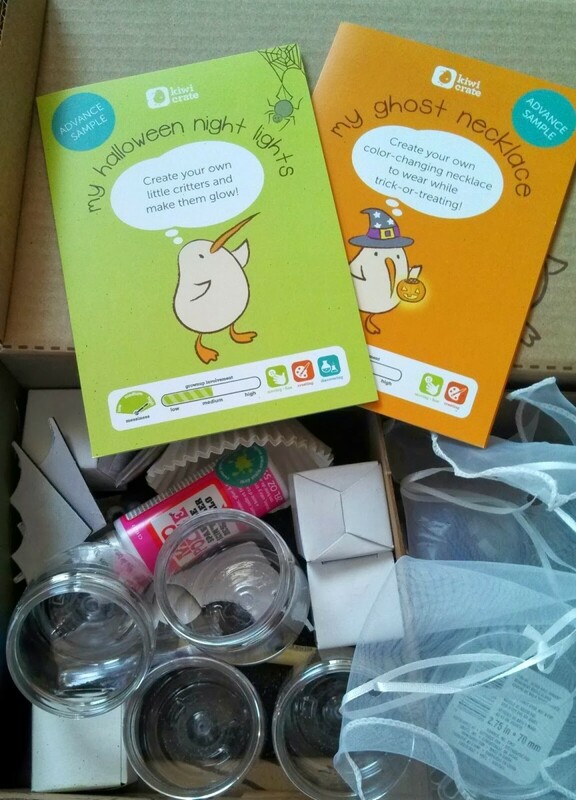 At Kiwi Crate you can shop single crates--each one packed with everything you need for 2-3 crafts. You can also decide to make this kit the start of a subscription. The 3-month subscription is $60, a 6-month subscription is $110 and a 12-month subscription is $205. 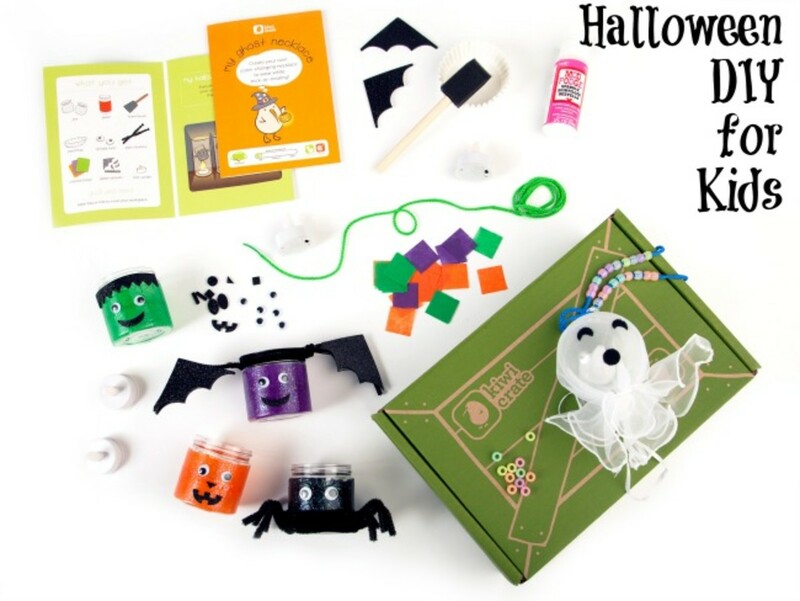 The kits are perfect for Kids Ages 3-7. They range in interest from general arts to science to animal themed to much more. Give it a whirl! 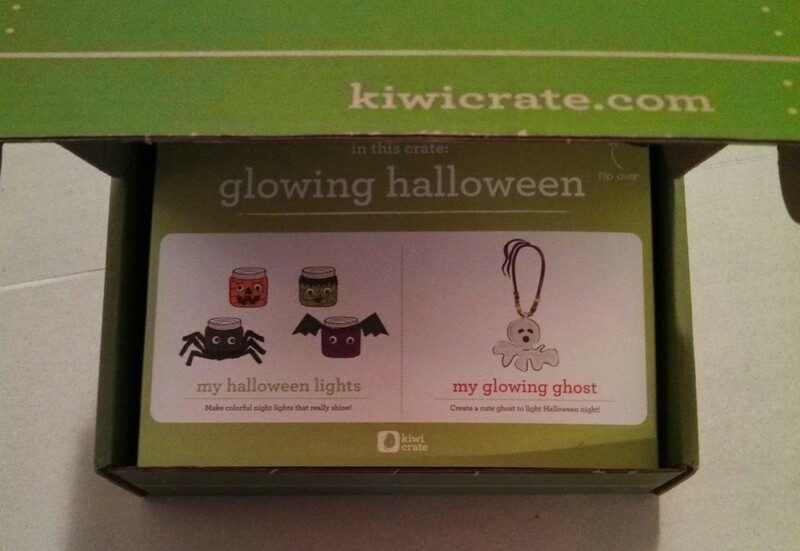 Why not get started with a single Kiwi Crate like the Glowing Halloween one we were treated to last week ($19.95). We were happy to count Kiwi Crate as one of the sponsors of the Fashion Forward Conference.